I believe there is supposed to be chicken in this dish, but I made it meatless for vegetarian night at our house. 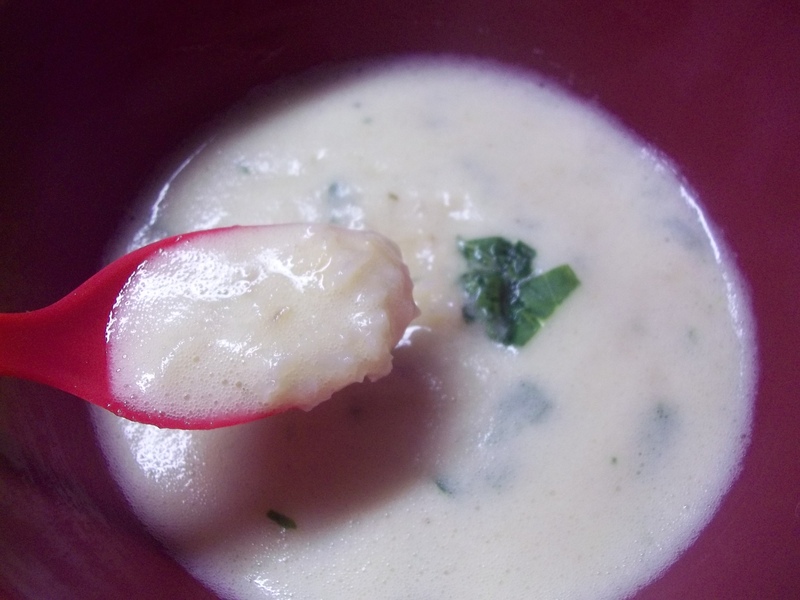 It did the trick, substituting flavor and a creamy texture to make up for the lack of meat in the dish. 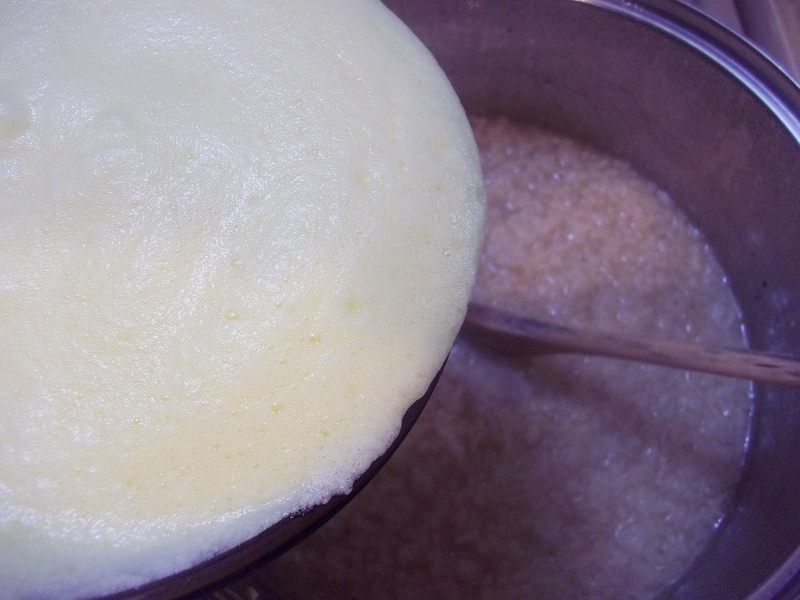 We got our protein from the egg that is used to thicken it, a blend of rices, and by accompanying it with an oat pilaf. There were plenty of leftovers, as well, so lunches were taken care of for a couple of days. It wasn’t quite vegetarian, however, since I used beef and chicken broths as my base. True vegetarians who don’t mind using egg products could substitute vegetable stock or broth and season with salt to adjust the flavor. I can’t help the vegans of the world with this soup, there’s no way to get around using the egg, I’m afraid. 6 c. broth, I used seasoned broth. If you use stock you will need to adjust the salt to taste in the finished soup. 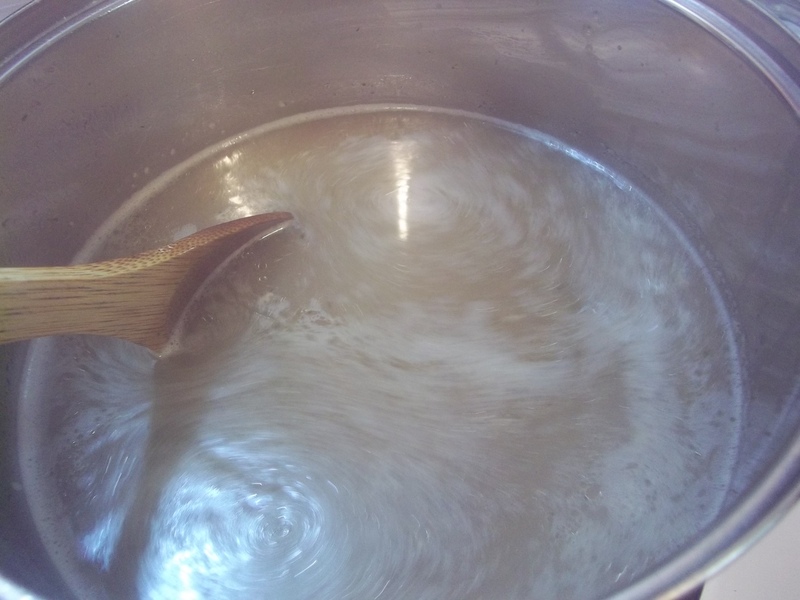 Bring the broth and water to a boil in a medium sized stock pot. Add the rice, stir gently, once. Bring the liquid back to a boil. 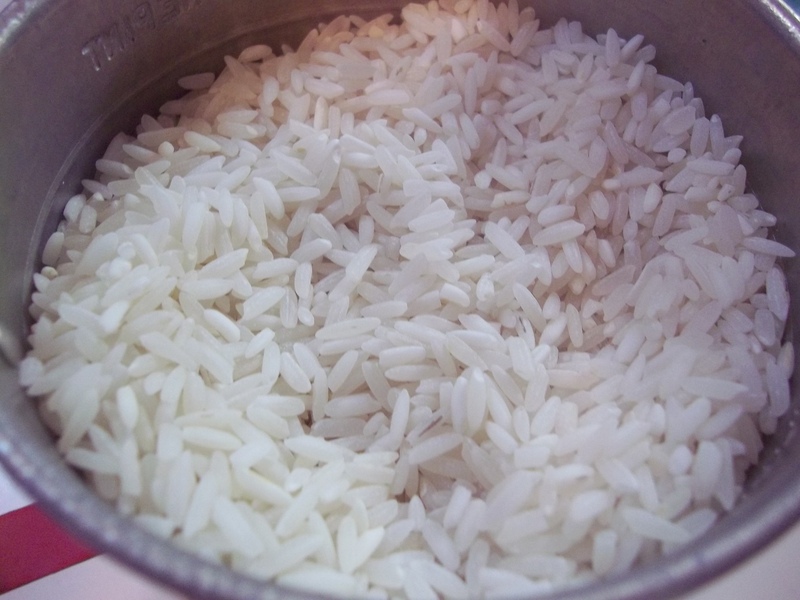 Reduce to very low and cook until rice is tender, approximately 30 minutes. Remove from heat. 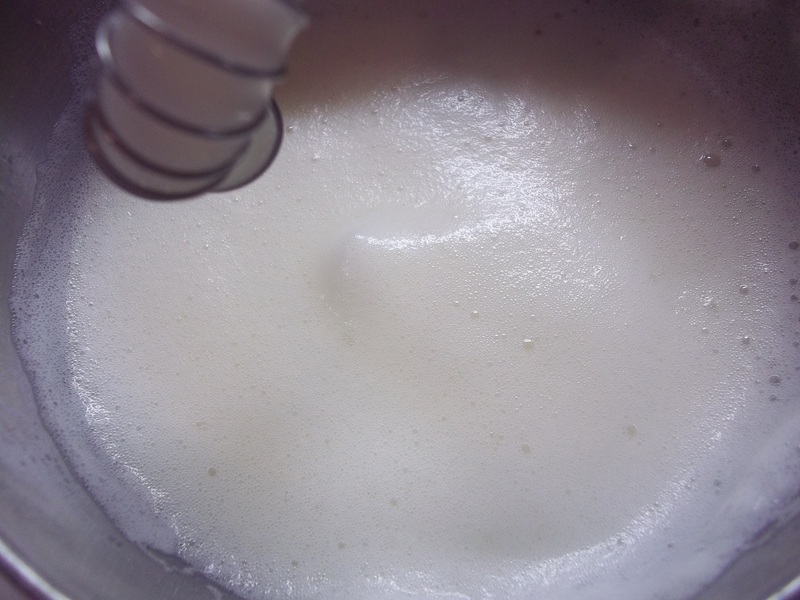 Whip the whites until soft peaks form. Beat the yolks. 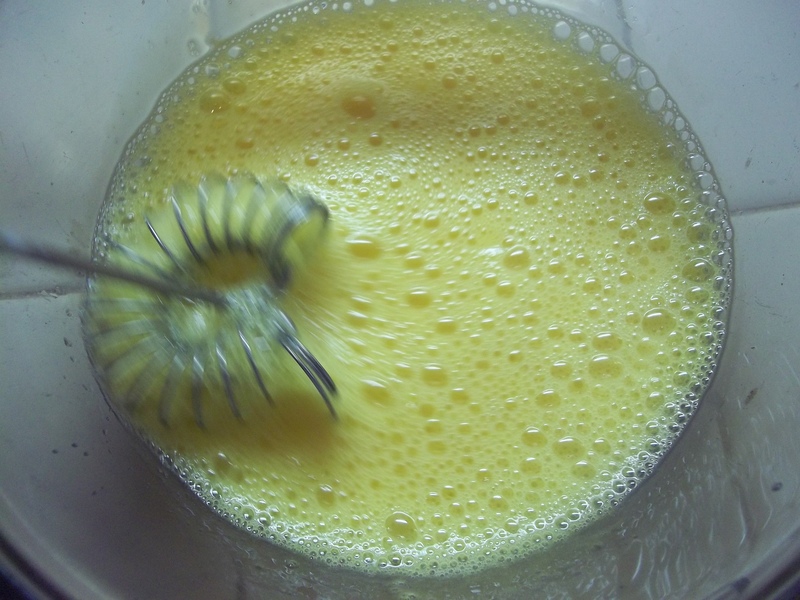 Whisk the lemon juice into the yolks. 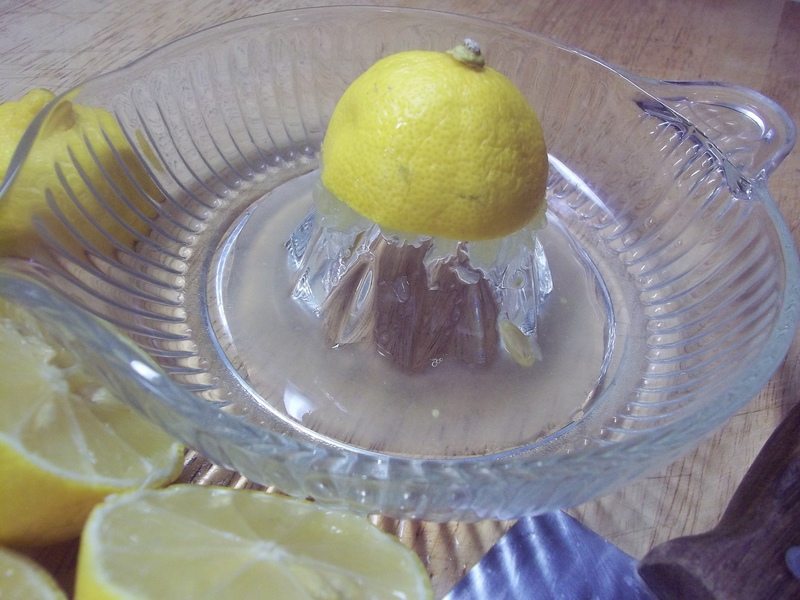 Fold the whites into the yolk and lemon mixture. 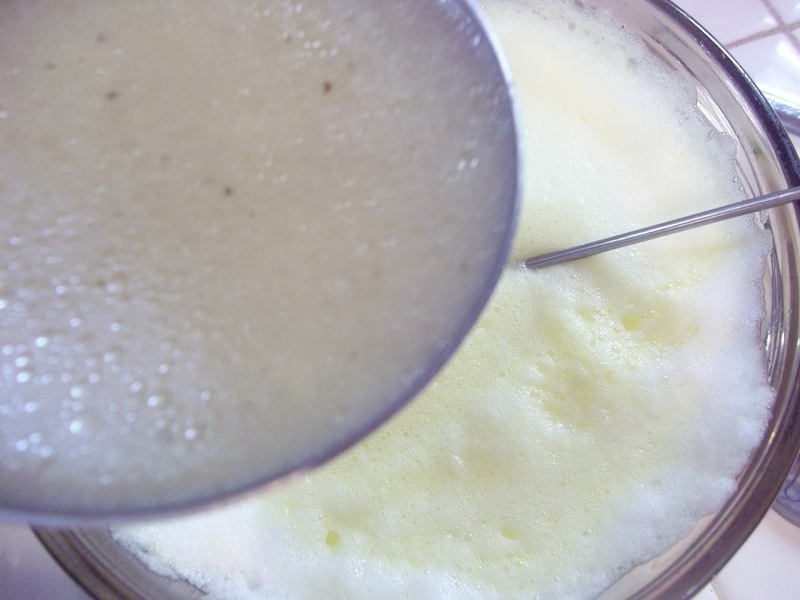 Take a cup or two of hot broth from the rice pot and drizzle it into the eggs while whisking vigorously to temper the eggs. 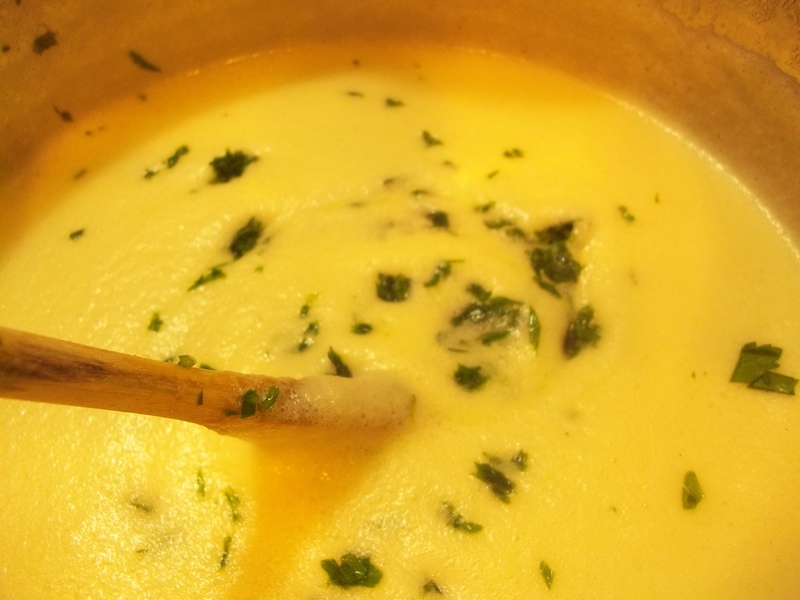 By tempering them, you will prevent the eggs from curdling when they are added to the soup. Whisk well to combine. 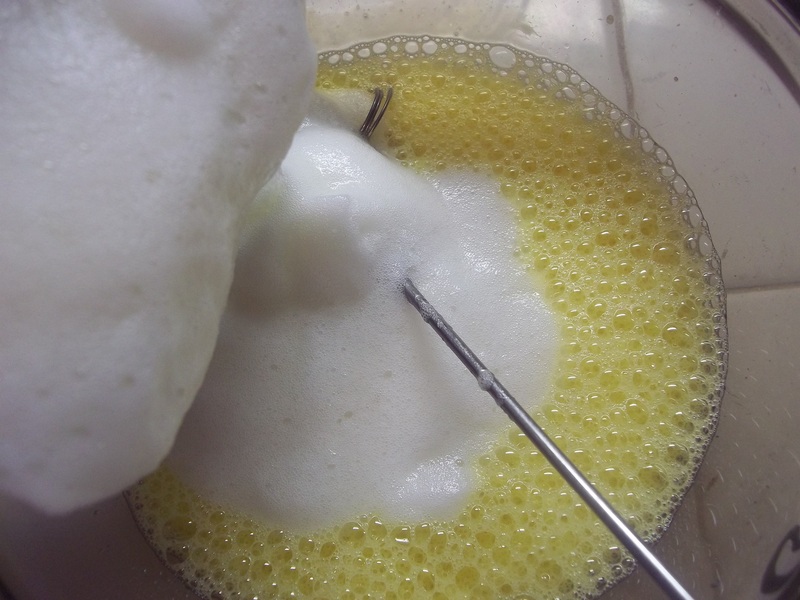 While quickly whipping with a wire whisk, drizzle the egg mixture into the soup. 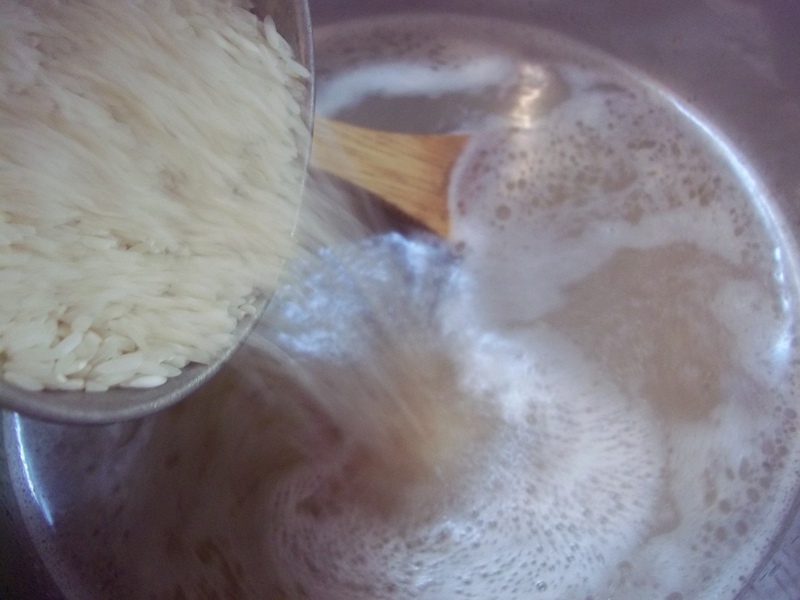 I almost always use brown rice in my cooking for it’s nutritional benefits, but a couple of months ago we went out for Chinese and my sons requested that sometimes we have plain sticky white rice at home. A date night at our local Thai restaurant had my husband and I thinking the same thing, so there is white rice in our pantry for the first time in years. This soup seemed like the perfect place to use it, but I still blended it with brown. …And yes, that is a plastic picnic spoon in the photo of the finished dish. Sigh. I don’t know what I was thinking, but this was the only photo that didn’t turn out fuzzy so I had to use it. I must have been in a hurry and grabbed it out of the drawer without thinking, to taste the finished soup. Don’t know how the heck I didn’t see it when I was actually TAKING the photo. I didn’t even notice the spoon until you mentioned it & then I thought it contrasted quite well with the whiteness of the soup.